On Sunday, August 25th, 2013 Scranton MMA hosted its fifth installment of its submission only Brazilian jiu jitsu tournament ~ Bragging Rights! Bragging Rights is Brazilian jiu jitsu stripped down to its roots – submit to win! Minimal rules, minimal weight classes and no points make Bragging Rights a true test of one’s jiu jitsu skills! Bragging Rights was a wonderful success! 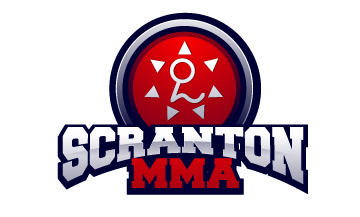 We first want to thank all of the area school that joined us; Tri State MMA, James Simrell MMA, Pridelands, Combat Arts Institute, Red Dragon, Renzo Gracie Academy, and of course Scranton MMA members. It is awesome to see so many practitioners enjoy the essence of the submission only format and we promise to host another in the very near future. Congratulations to the winners of each division (a full breakdown in the video) and a special thank you to all of the volunteer referees and coaches that made the event run so very smooth (your time and participation is very much appreciated)!